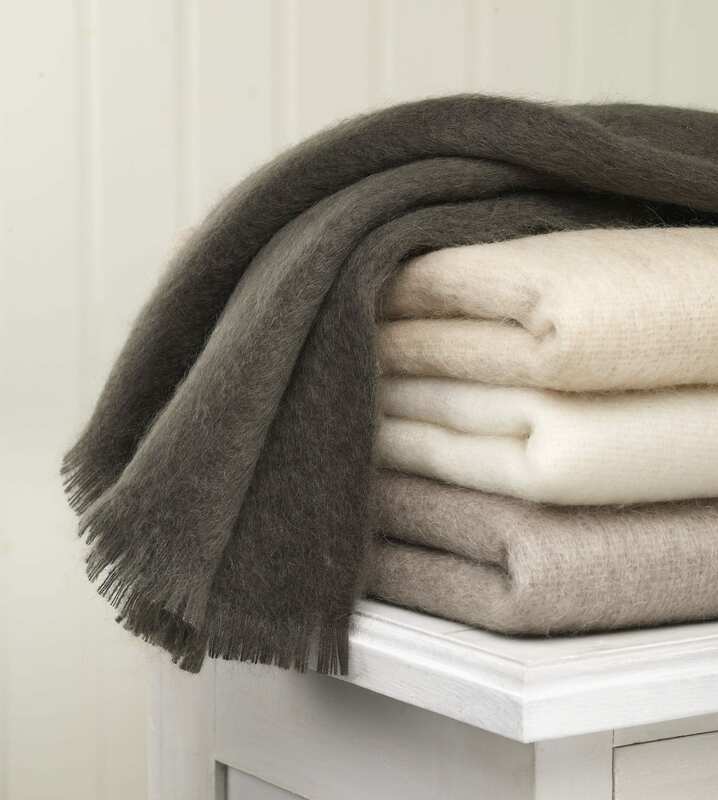 Our beautiful Mohair throws are made using the fleece of the New Zealand Angora goat. Soft pastels, to rich and vibrant colours, there is something to suit every décor from our extensive range. Perfect lightweight extra blanket for your bed or a splash of colour for the lounge chair. Wrap up in the lovely warmth and softness of natural Mohair. Mohair dries quicker than wool.